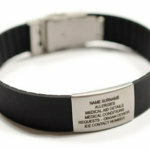 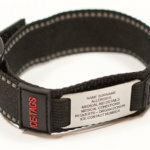 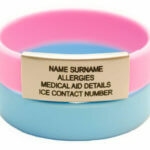 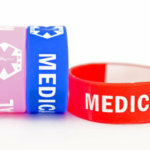 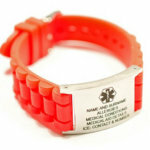 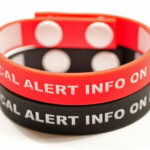 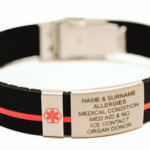 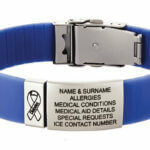 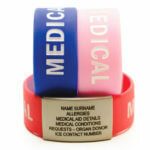 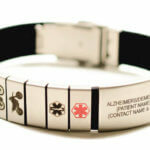 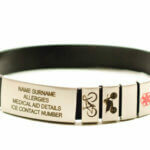 A Solid Silicone Band with MEDICAL debossed into the band and has the addition of a Stainless Steel Curved ID Plate. 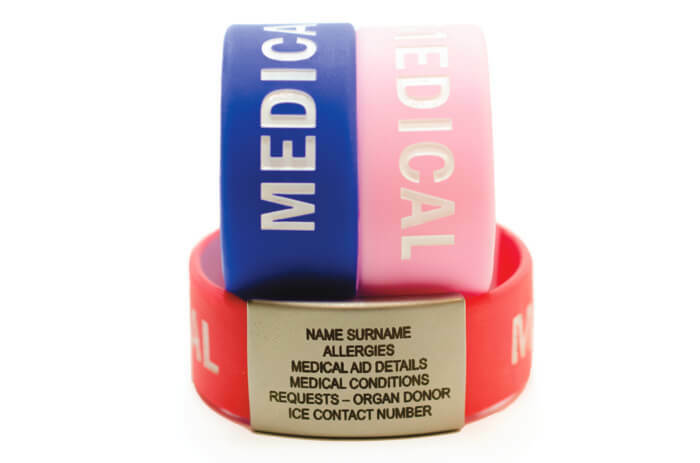 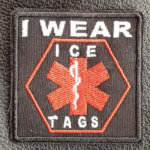 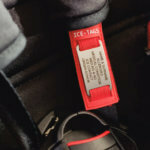 This Info Plate can take up to 6 lines of Emergency Identification Information which is Professionally Laser Engraved to the finest detail, and will not rub off, or discolour ensuring durability in normal wearing circumstances. 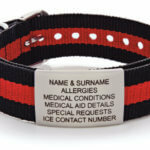 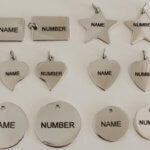 There are 2 sizes and 3 colour options to suit your requirements. 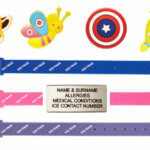 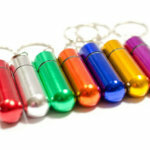 Colours: Red, Blue & Pink and Sizes: 15cm and 17cm. 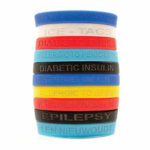 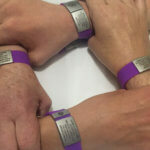 As the bands are solid please measure the wrist carefully to ensure ordering the correct size.